Détails de localisation Emma's studio is located in Montreal's Mile End neighbourhood. Visits by appointment only. 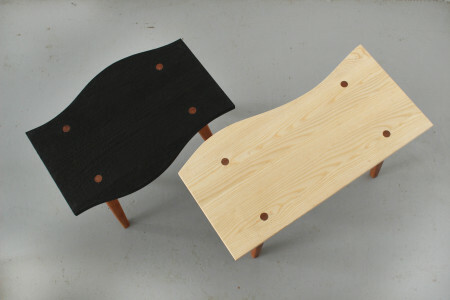 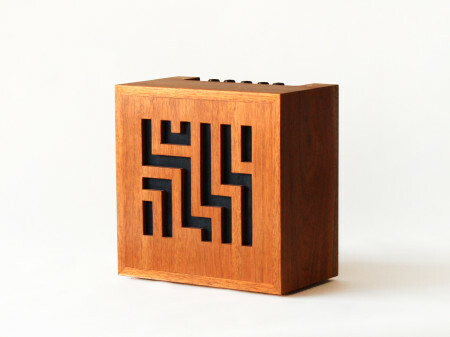 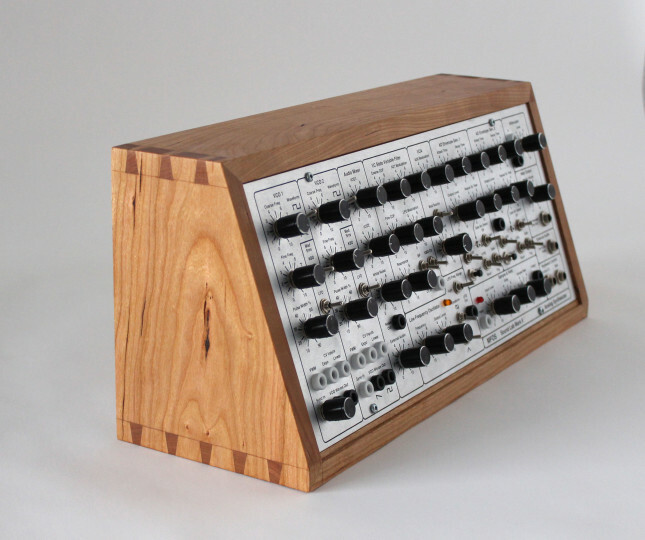 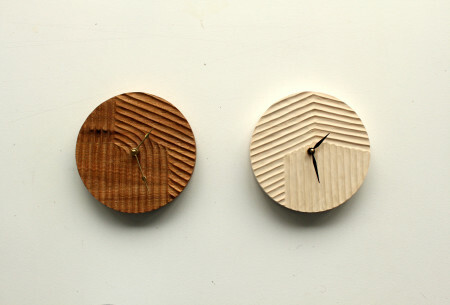 Emma Senft is a designer, artist and woodworker based in Montreal. 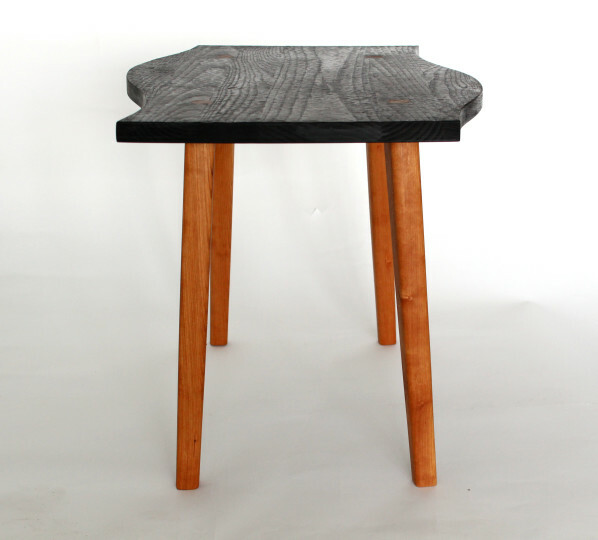 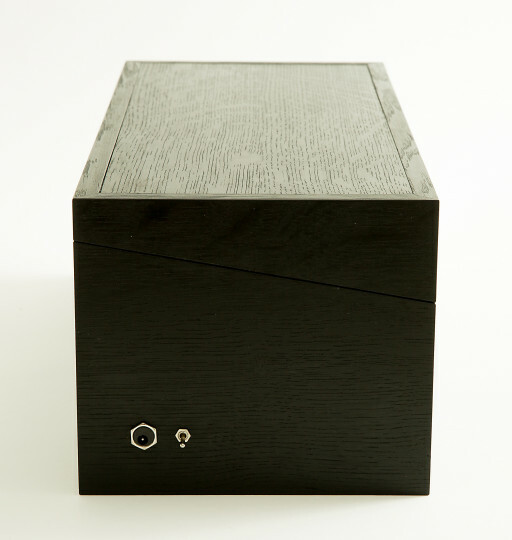 She creates furniture and contemporary objects focusing on natural materials and in particular wood. Drawing on traditional techniques and hand-worked details she makes unique furniture of timeless quality.